Alexander Spa Motel is ideally placed accommodation for you to enjoy the many varied opportunities for tramps, walks, hikes and strolls in the Taumarunui Ruapehu area. 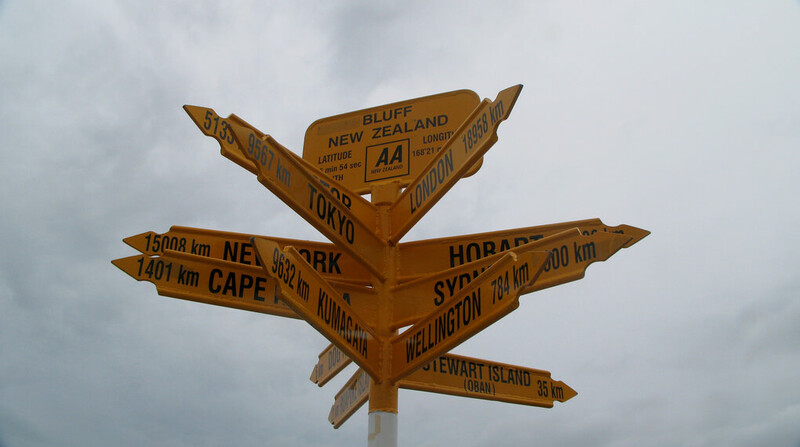 Te Araroa – New Zealand’s Trail – is a continuous 3,000 km walking track from Cape Reinga to Bluff. Needless to say Taumarunui is on the trail and many people find Alexanders Spa Motel a convenient and ideal place to stay. Cherry Grove being the meeting of the Whanganui and Ongarue Rivers and walk along the river banks where you can wander around and even engage in play in the open area. Lauren’s Lavender Farm where you can stroll amongst the lavender plantation and wander down to the banks of Whanganui River. Rangaroa Reserve (access off East Street) where you can enjoy a walk in regenerating native bush. 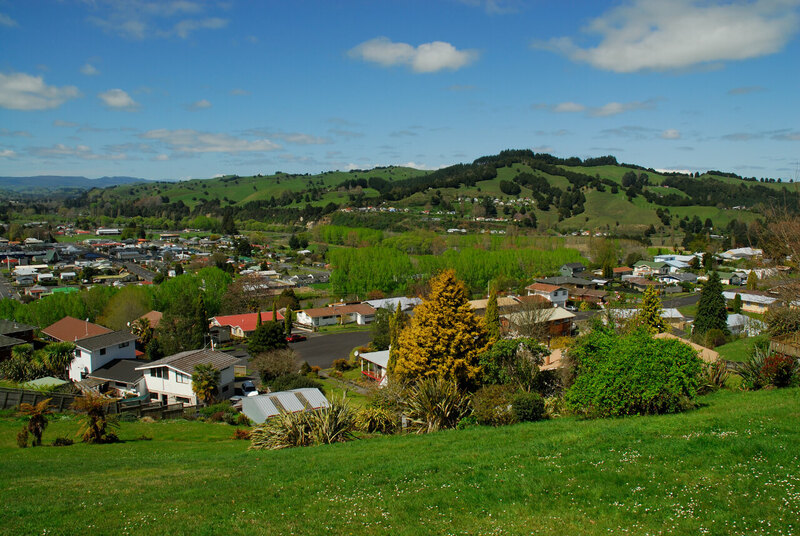 Sunshine Scenic Reserve (access via Marsack Road) for a moderate 40 minute uphill walk over small bridges through regenerating native bush up Sunshine Hill for a panoromiac view of Taumarunui and the surrounding hills and farming landscape. 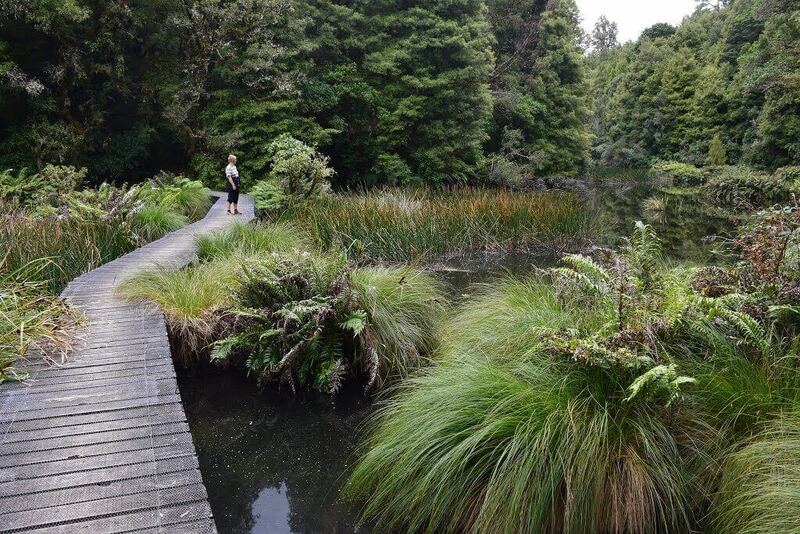 Te Maire Track is a popular walk suitable for all ages. It is 12km out of town at Te Maire Valley Road and takes 1-2 hours for a lovely walk through native bush. It is home to a mosaic of native trees and a vast array of native birds, several varieties of skinks and geckoes and an abundance of invertebrates and freshwater insects as well a variety of native fish in the Te Maire Stream. Hikurangi the prominent flat-topped hill north-east of Taumarunui. For a full walk allow approximately 2 hours. Privately owned, you need to phone for permission. Ohinetonga Scenic Reserve to enjoy a walk along tracks and over a boardwalk, through a variety of attractive scenery, past Ohinetonga Lagoon and through beautiful forest. Kakahi Glow Worms where you can leave your car at dusk and wander down a pathway with glow worms all around. 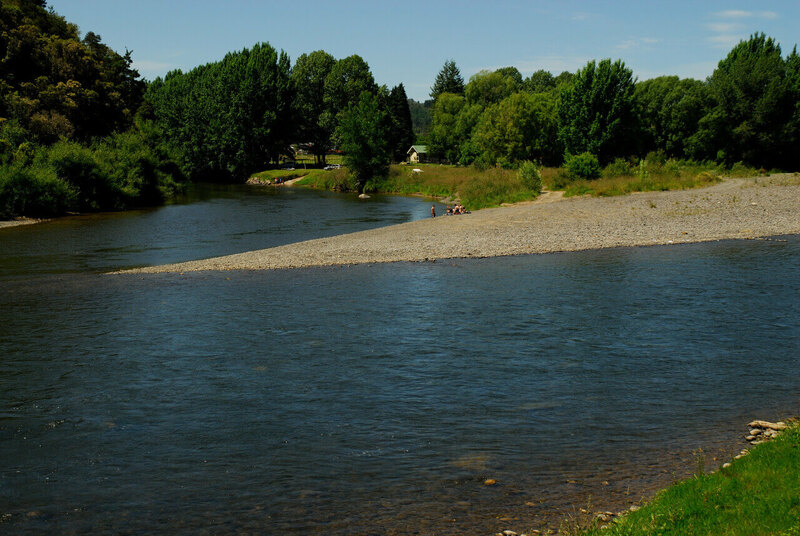 The Whanganui National Park includes the Whanganui River. The area boasts a variety of family-friendly and adventure activities to suit everyone. You can walk or hike single and multi-day walks, ride back in time on the singularly unique Bridge to Nowhere cycle trail, take a canoe safari down the Whanganui River on NZ ‘Great Walk’ the Whanganui Journey and even jet boat back up again. Two well known walks are the Matemateaonga Track being a 42 km wilderness track using an old Maori trail and Mangapurua Track which is a 40 kn track requiring pre-arranged transport to access. Mt Ruapehu & Mt Ngauruhoe. Both Mount Ruapehu and Mt Ngauruhoe offer fine walking, tramping and climbing opportunities. 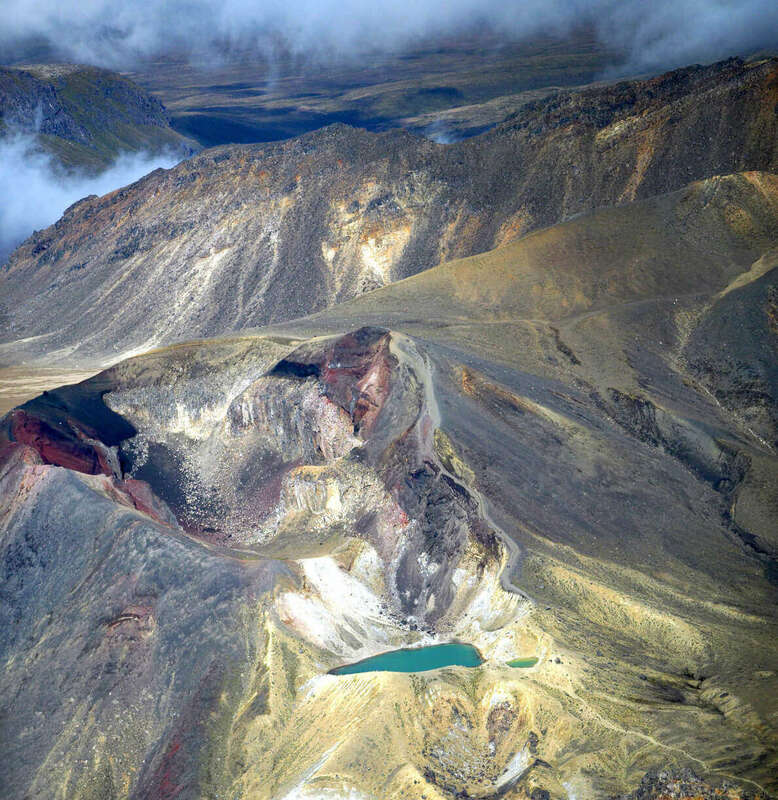 The Tongariro Crossing (42nd traverse) is a one day walk for the fitter and more adventurous. This is a one-day trek that traverses a remarkable volcanic landscape along the slopes of all three mountains. steaming craters, steam vents, emerald-coloured thermal lakes, and old lava flows making the walk an unforgettable experience. Taranaki Falls which starts just below the Whakapapa Visitor Centre at Whakapapa Village. Silica Rapids starting at the DOC Visitor Centre in Whakapapa Village this 7km return varied walking track. Tupapakurua Falls is a 4 hr – 5 hr return walk via same track beginning at Fishers Road, National Park Village. Crater Lake Hike for the fitter more experience hiker tramper. The crater lake lookout point at the summit of Mount Ruapehu is at 2672 m above sea level. Pureora Forest Park where there are a variety of tracks through the Pureora Forest. 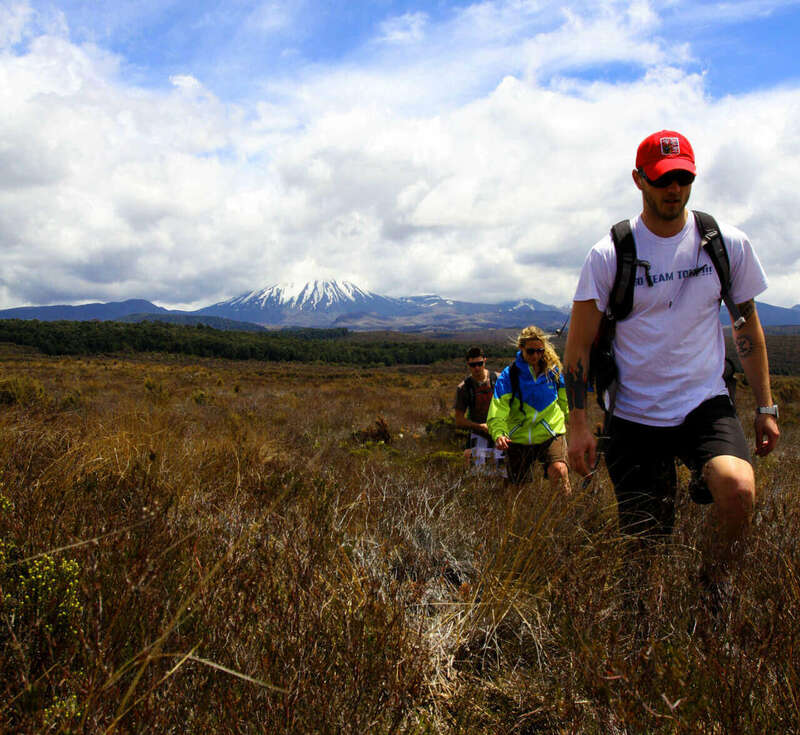 There are a number of other walking, hiking, tramping and climbing opportunities in the Ruapehu Area. See the Visit Ruapehu website for further useful information.